In the California apple country, nine hundred migratory workers rise up “in dubious battle” against the landowners. The group takes on a life of its own-stronger than its individual members and more frightening. 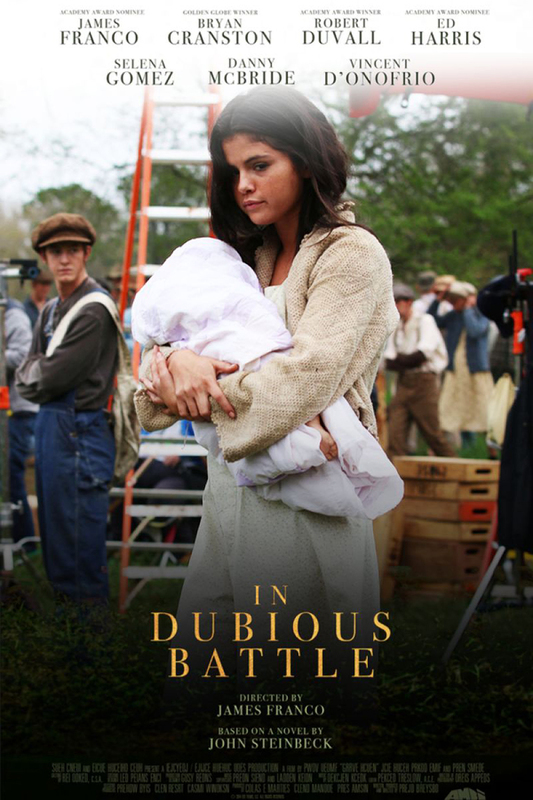 Led by the doomed Jim Nolan, the strike is founded on his tragic idealism-on the “courage never to submit or yield.” Published in 1936, In Dubious Battle is considered the first major work of Pulitzer Prize-winning author John Steinbeck.